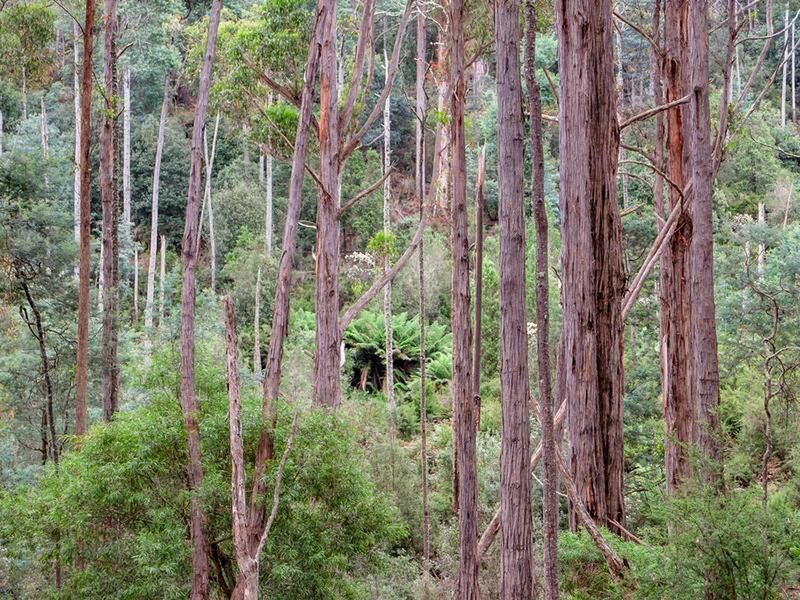 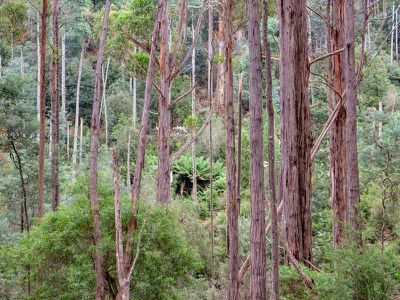 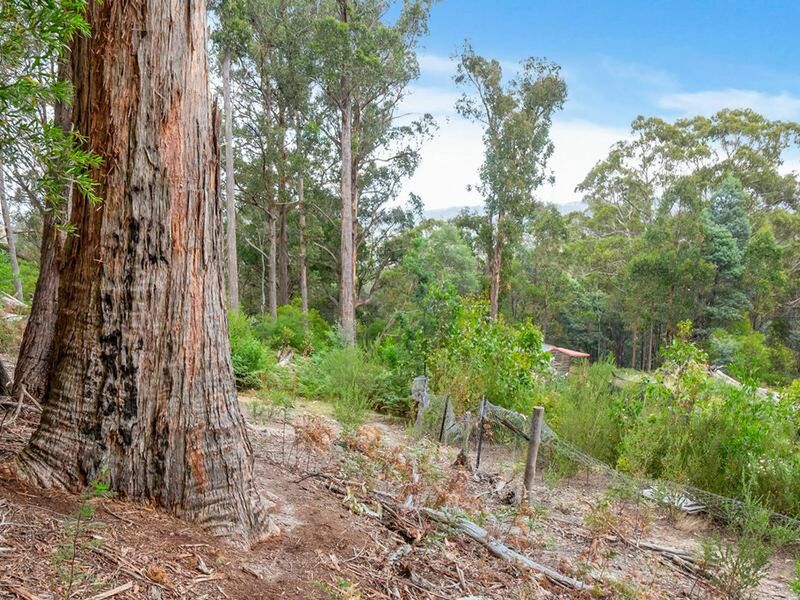 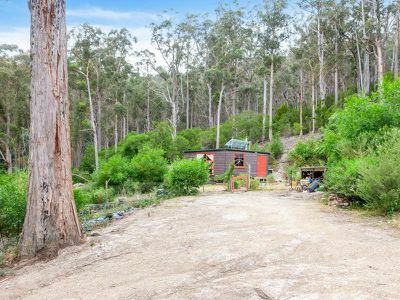 Privately positioned in the hills behind Cygnet sits this incredible opportunity to live completely off grid while you build your forever home (STCA). 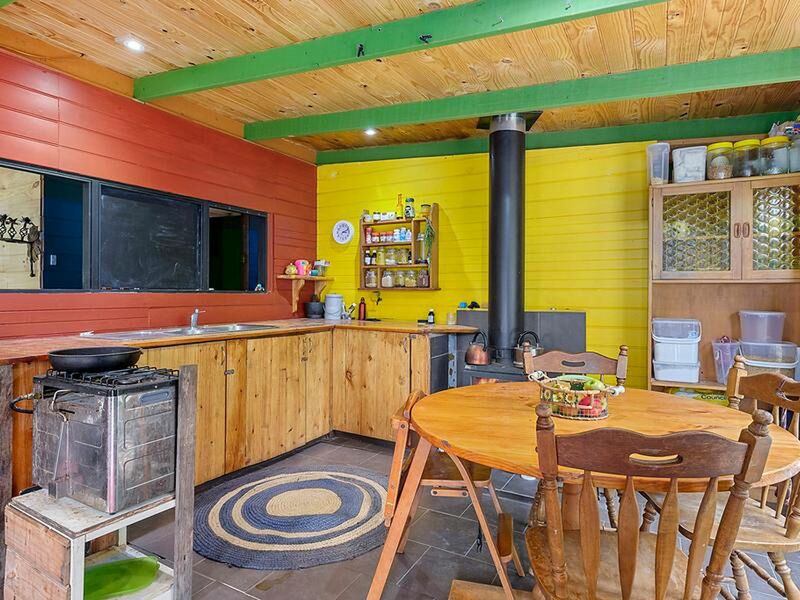 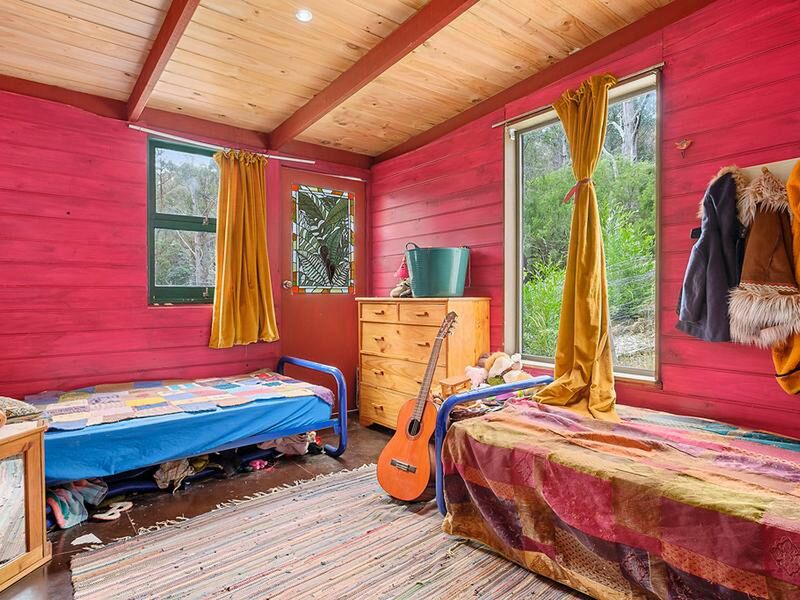 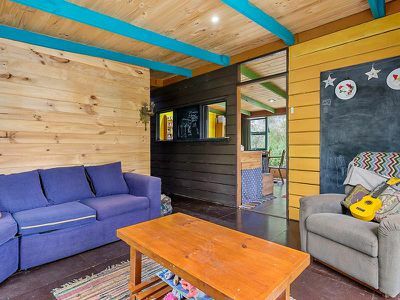 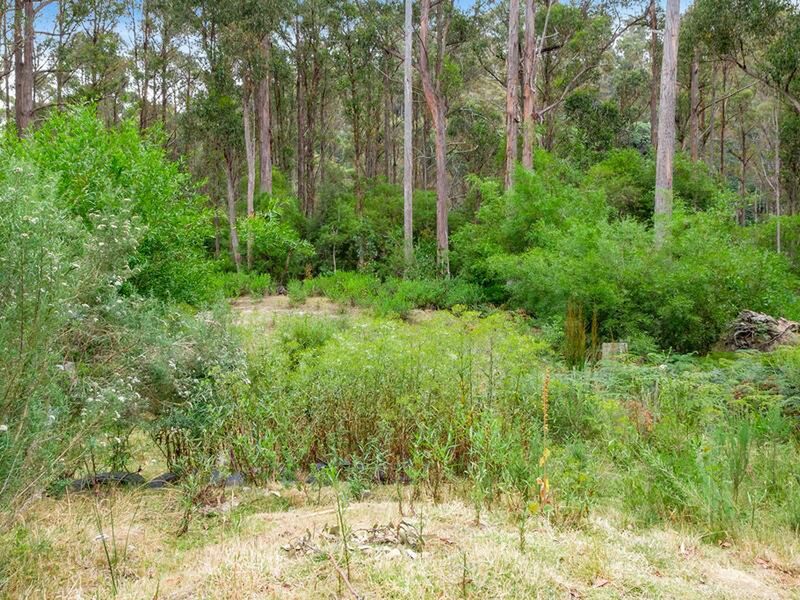 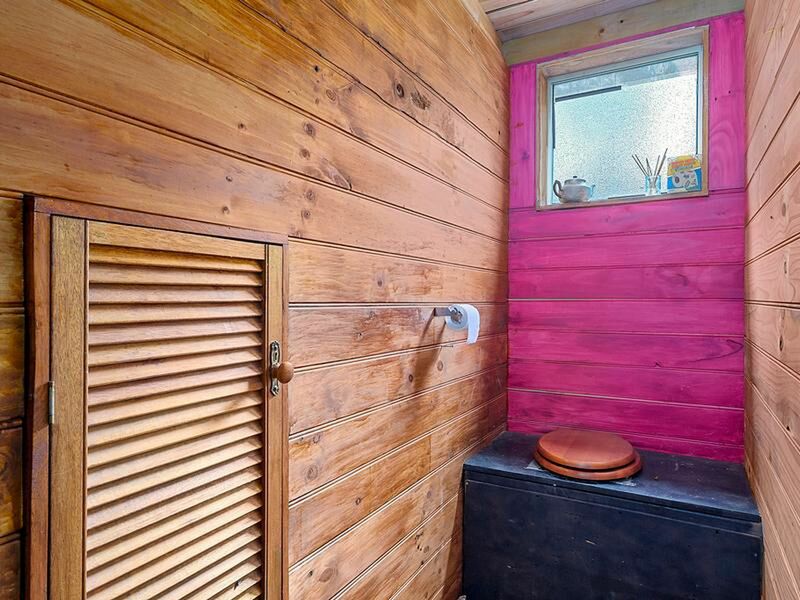 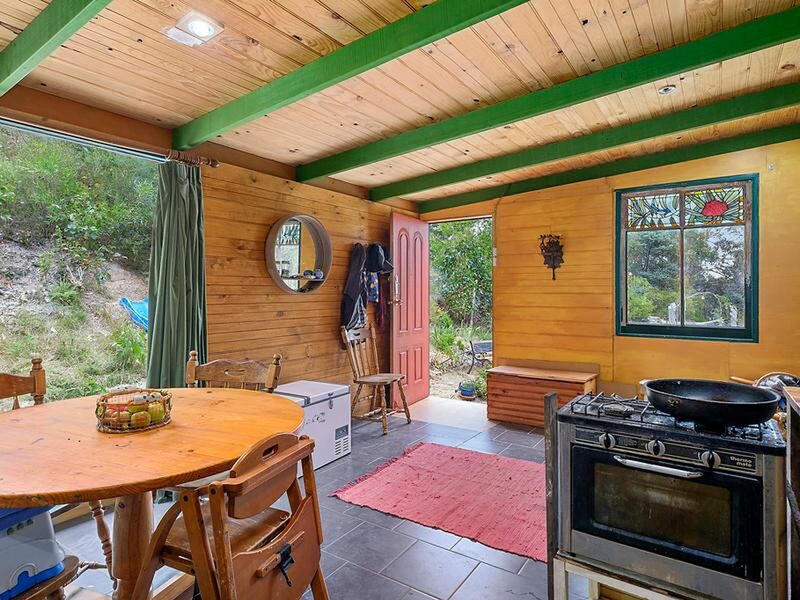 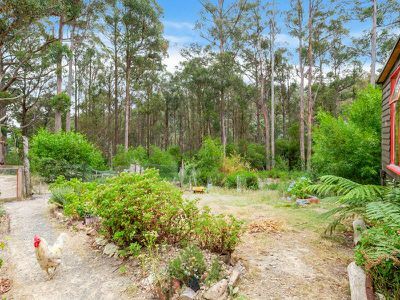 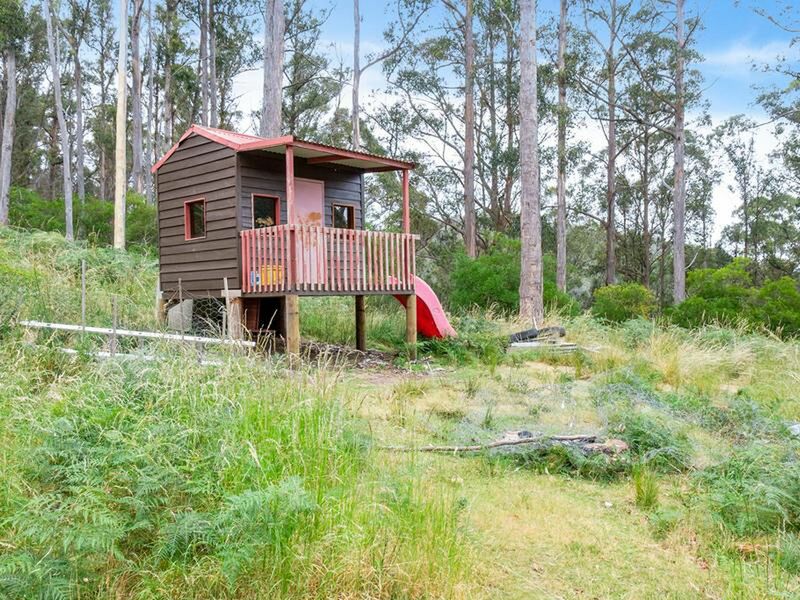 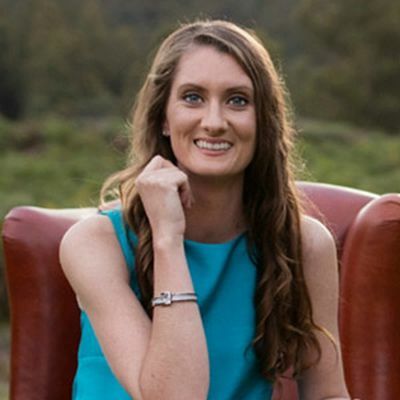 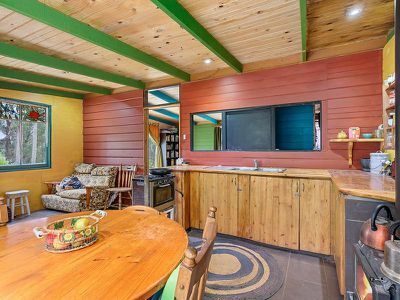 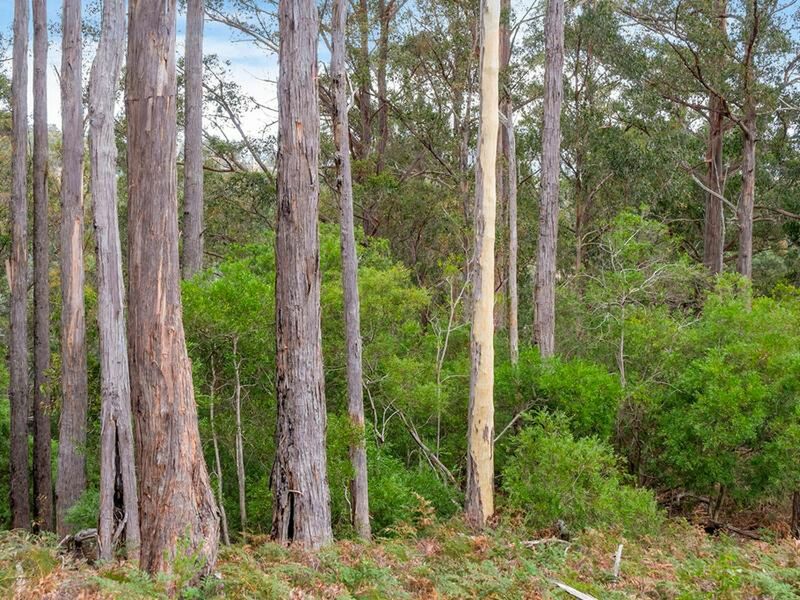 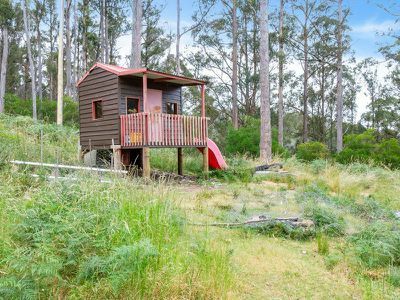 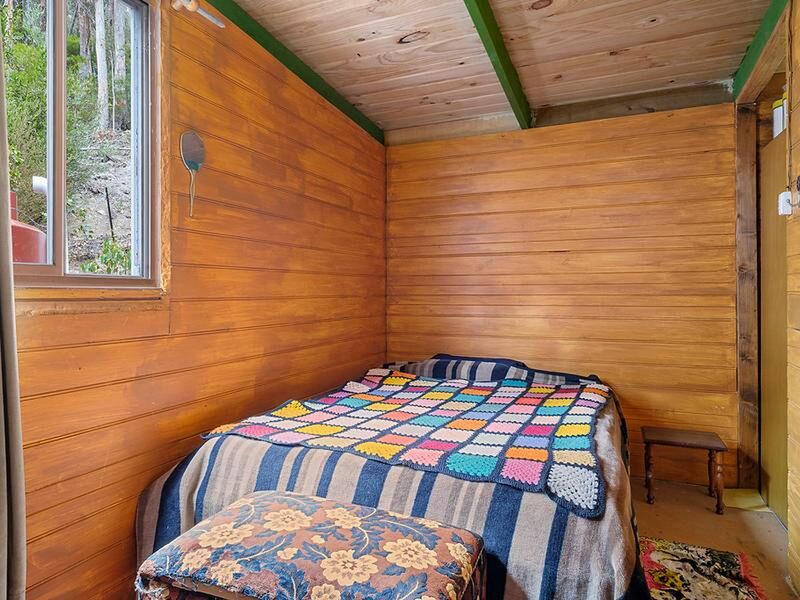 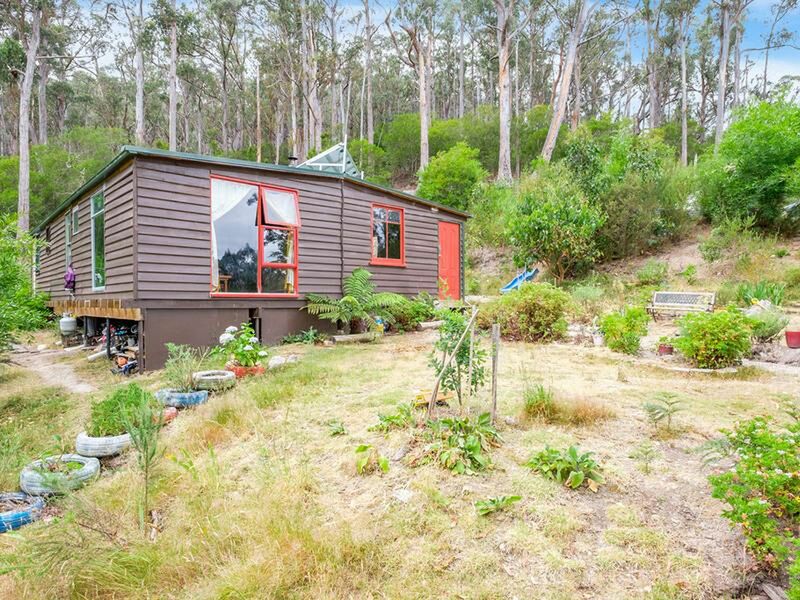 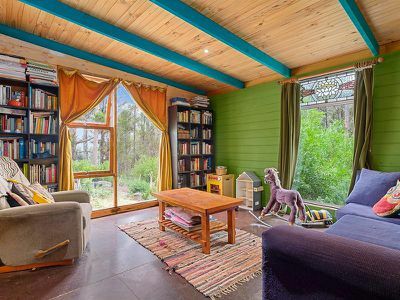 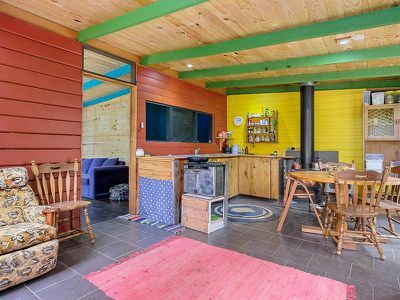 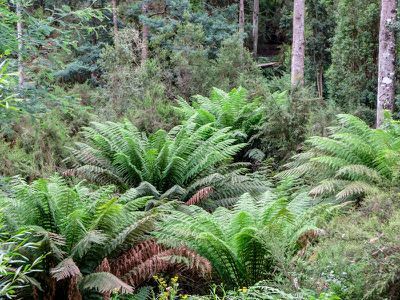 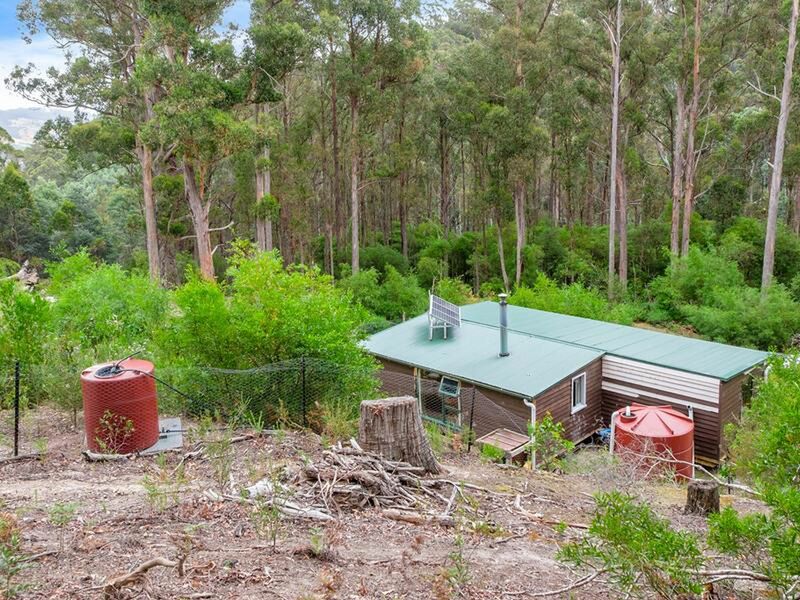 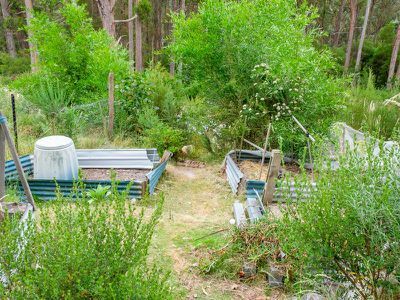 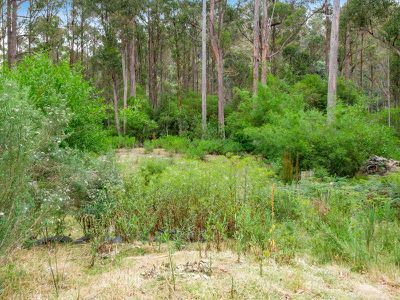 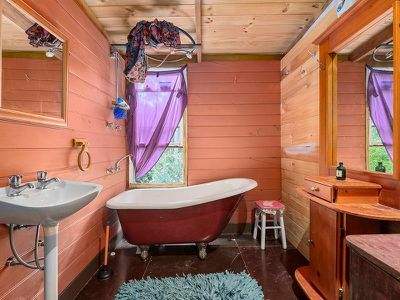 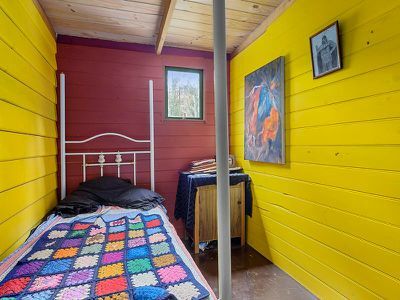 This property is just a moments drive from the centre of the Cygnet township and comprises of a two to three bedroom, one bathroom cabin, surrounded by gorgeous gardens and almost 30 acres of native bushland. 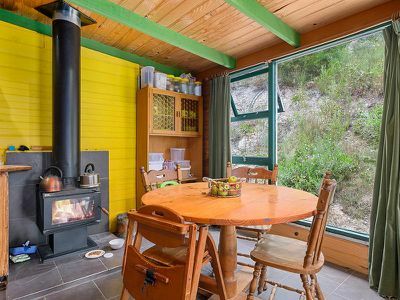 Along with gas cooking and hot water, there is a 12 volt solar set up and a petrol generator which has been more than adequate to make the cabin comfortable. Wood heating ensures warmth in the winter and the treed block will provide substantial firewood for years to come. 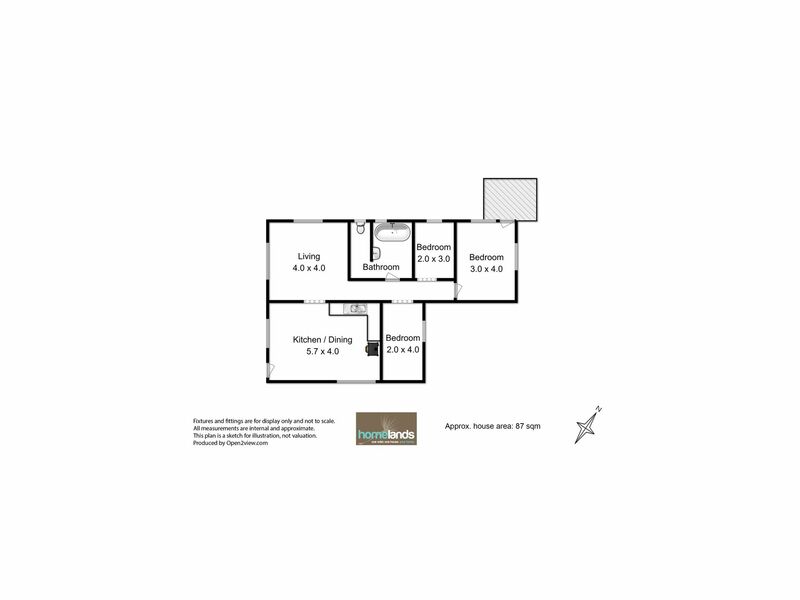 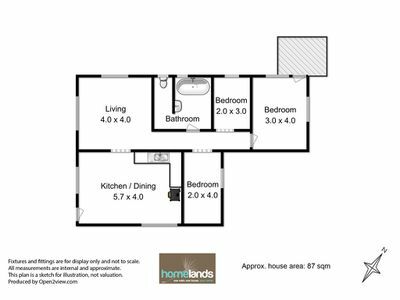 This property offers a unique opportunity for purchasers to own 30 acres in a fantastic location, close to all that Cygnet offers; Inspections are strictly by appointment only so please phone for more information and to book your inspection to view.